As the owner of LubriSource, I was recently certified by WBENC, the Women's Business Enterprise National Council. WBENC certification comes from more than a woman simply owning 51% or more of a company. It also comes from women claiming a majority role in the direct management of their companies. Regular analysis of the oil in your plant’s lubrication system provides key insights and reveals potential maintenance issues you can remedy before they grow into catastrophes. In this blog post, we'll take a plain-language look into what exactly is tested during a basic oil analysis and what those tests can tell you about the health of your machinery. 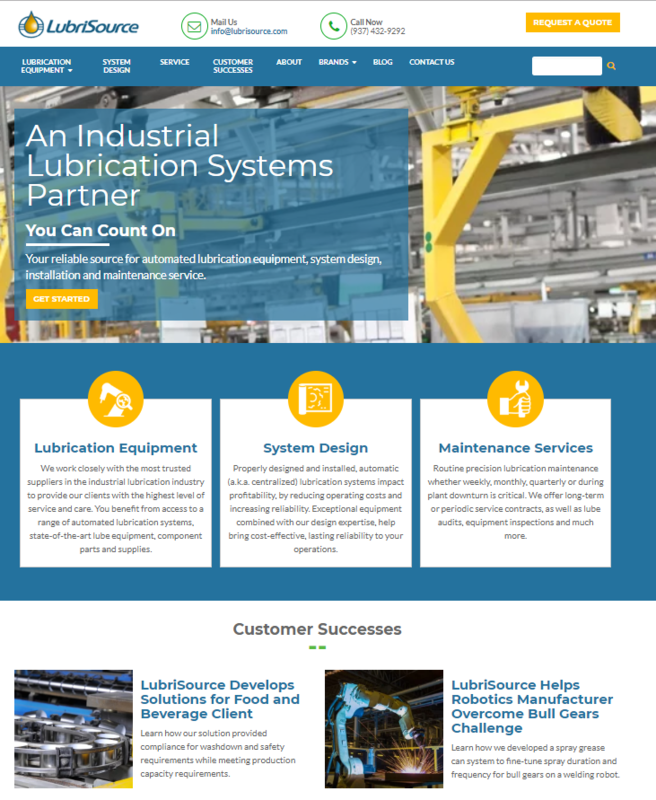 Performing regular oil analyses on your lubrication system provides valuable insights into the operating levels of your machines and the lubricant running through them. Without proper and consistent analysis, you are leaving the efficiency of your equipment to chance. Is Your Maintenance Reactive or Proactive? When it comes to equipment maintenance, is your operation relatively more reactive or proactive? 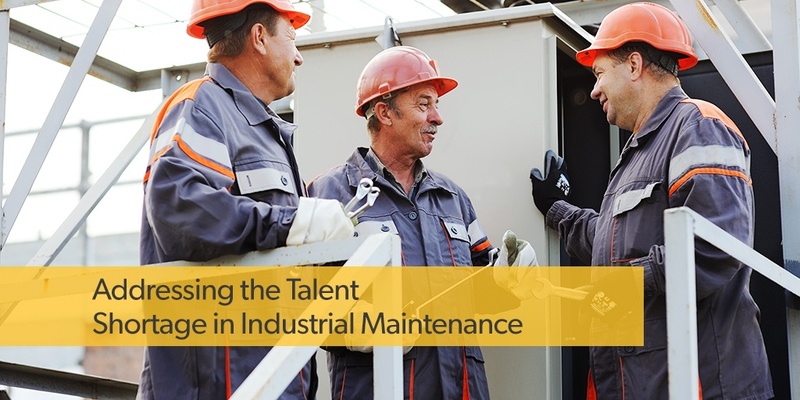 Too often, valuable assets are put at risk because maintenance budgets are thin. When this occurs, maintenance is primarily a reaction to costly breakdowns. Stop-gap measures get the equipment up and running, but at a cost. U.S. manufacturing firms continue to be hit hard by a shortage of skilled workers in industrial maintenance. The struggle to fill job openings with qualified candidates has resulted in a growing, profit-eating chasm known as the “skills gap” -- the gulf between the higher level of training, knowledge and experience employers need in their workers versus the skills their current workforce actually possess.